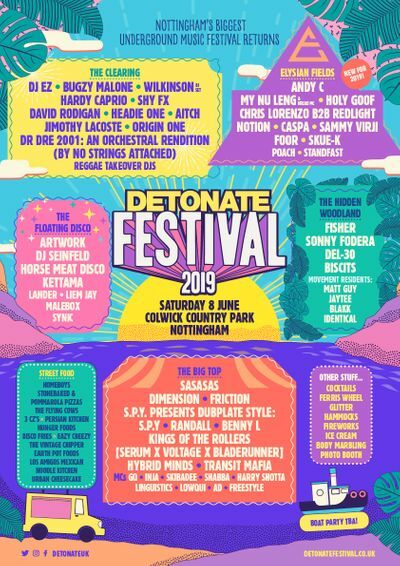 Nottingham-based club night One Forty are taking control of the rooftop terrace at Detonate Festival, and bringing their trademark murky vibes with them. 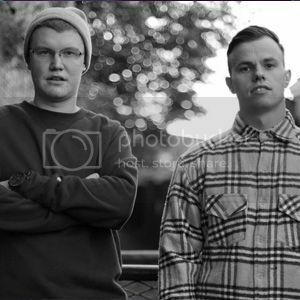 Specialising in grime, garage and bass music, all lovingly hand-picked from around the country, they have become a force to be reckoned with in the underground Nottingham scene. 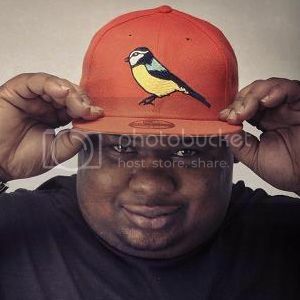 Conor: "Big Narstie has been an active MC on the grime circuit since 2002, and is someone I’ve grown up listening to since the NAA days, when ‘Spun a Web’ was played out at the back of every bus in South London. 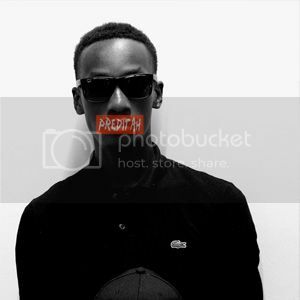 It’s easy to forget the talent that he is with the charismatic persona which has made him an internet sensation in recent years, but there’s very few MCs I’ve seen that shut down raves quite like him." C: "We had Preditah down for our launch night last year, and he’s always been a producer that I’ve been a huge fan of since being shown ‘Circles’ sat in a dingy pub a few years back. Since then, he’s been smashing raves everywhere and his detour into garage and house sounds has meant that he’s always been offering something new for me to get my ears round." C: "Where to start with Murlo? He’s someone I’ve been looking to book for a while now. Funky house was a bit short-lived, but a genre that I enjoyed raving to a little while back. 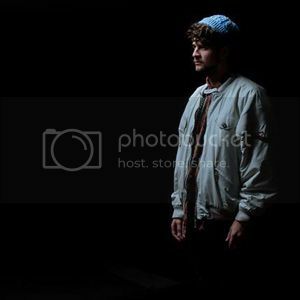 Murlo bridges the gap between funky and classic grime in a way that makes his sound so unique, and also a little bit nostalgic for me." C: "I first saw Standfast a few years back in Rescue Rooms at a Detonate event, and i've always made sure i've seen his sets since. Certified to kill the dance, looking forward to the link-up with Erra - it's gonna be one to remember." C: "I’m a huge fan of Filthy Vicars, very few DJs produce the same kind of liveliness that they’ve managed to master and their work with P-Money and MIK to name only a couple takes grime right back to its grassroots." Are you a Detonate veteran, or is this something new for you? 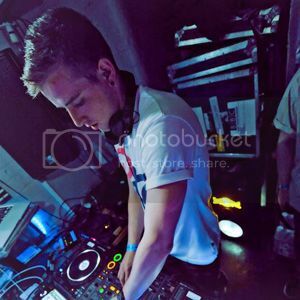 Oli: "I actually grew up attending Detonate, the first event I attended was just after my 18th Birthday and Plastician and DJ Marky were playing and it was wicked, so I am really happy Tumble is involved in the 15th birthday celebrations for what is set to be a storming day for Nottingham’s music scene." What is Tumble Audio all about? O: "We are a party dancefloor orientated record label that aims to put out quality bass music with a constant emphasis on having a good time. The labels output has spanned across genres such as house, garage, jacking and grime. As an event we have invariably tried to push the grime among other sounds, in the past we have had names such as Terror Danjah, Hi5ghost, Logan Sama, Dexplicit, Boofy and Spooky all grace our decks. I have always thought our events have an energy which is perfect for the rawness of grime music and it goes down really well whenever it is played at an event." And what's going on with the label at the moment? O: "On the 27th May TUM008 is dropping which is from Sheffield / Brighton producer Deadbeat UK and is entitled the 'Good 2 Me' EP. It has been receiving massive support from the likes of Royal - T, Flava D, Dismantle and Marcus Nasty which has been great so we are very excited to finally get it out there. 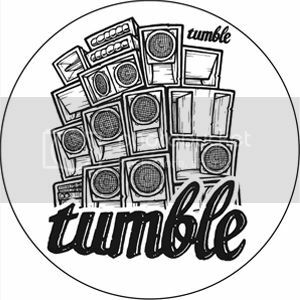 Following that TUM009 is from Timbah, which is the 'No Bootlegs' EP which will be out in July, and then following that we have a solid release schedule across summer which will become public knowledge soon"
What can people expect from the Tumble Audio Detonate Festival Afterparty? O: "The 7th June Detonate Festival Afterparty we will be putting on at Bodega is going to be another huge event which will feature the talents of ‘Butterz’ label mate DJ Champion, the grime refix king Soloman back to back with the Filthy Vicars (Check out these guys 4 deck mixes) and also a very special guest who fits into proceedings perfectly which will be announced soon. £4 earlybirds have already sold out a long time ago and we are down to our last few £5 tickets so come down and see what Tumble is all about."